Vampire video games have been lacking, at least quality ones that have been released. There are a few, but not as many as one would think when taking into the consideration of how popular vampires are in pop culture. Turn on TV and you can see “The Vampire Diaries” on the CW and HBO’s hit series “True Blood.” Go to the bookstore, and you can walk down an entire aisle devoted to vampire stories. At the movies, there are vampires, “Twilight” anyone? When at the video game store, it is hard to find a good vampire game or really any vampire game in general that is worth playing. It just isn’t there. There is a huge market for this type of game too, especially with girl gamers. Turn “Twilight” or the “True Blood” series into a video game and fans of the series would buy it in a heartbeat. So, why haven’t any developers really caught on to that? The “True Blood” series could make for an excellent RPG type of a game where you could play as any of the popular characters. It could go with the story of the seasons that have aired or create a side storyline to go with it. Make it an R rated video game like the series on HBO and it would probably sell even better. HBO did file for a trademark to “True Blood: The Game” back in 2009. However, nothing has happened with this yet. The creators really would have a wide amount of options to work with on this and fans of both the show and the book series it is based off of would buy it. It could also generate new fans that would possibly purchase the books, the series on DVD or Blu-ray and maybe even start an HBO subscription. So, again, why haven’t they done this? 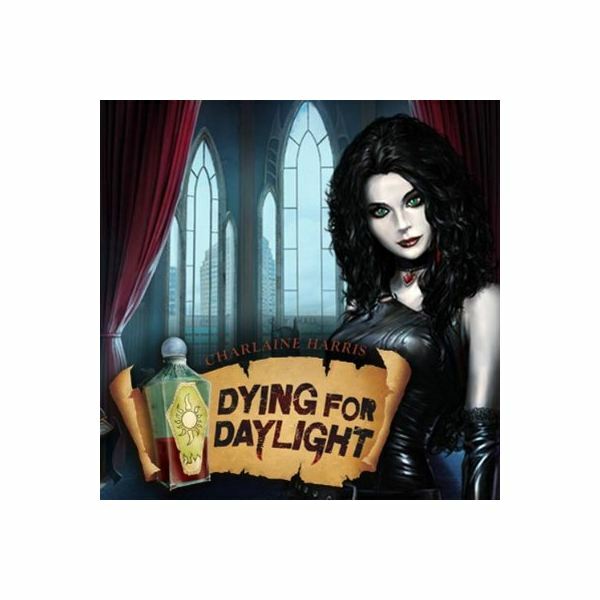 The author of the Sookie Stackhouse series of books, Charlaine Harris worked with the creators of the PC video game called “Dying for Daylight.” This game is set in the same world where her characters from the popular series are from. It doesn’t feature any of the characters that are in the series, but who is to say they won’t pop up in future books? In this vampire game, you are trying to find the legendary sun potion. It is an adventure game where you solve puzzles and find hidden objects to advance. This is the first portion to the game, so there will be a sequel to it. It has all of the same humor and mysteries as the series, so if you enjoy reading the books in the series, you would enjoy this game too. The ultimate simulation game “The Sims 3” allows gamers to make their own neighborhoods, Sims, and design all of the buildings in their town. All of the customization allows users the chance to make their own “True Blood” game where anything is possible. If you would rather see Sookie with Eric than with Bill, this is the place where that can happen! 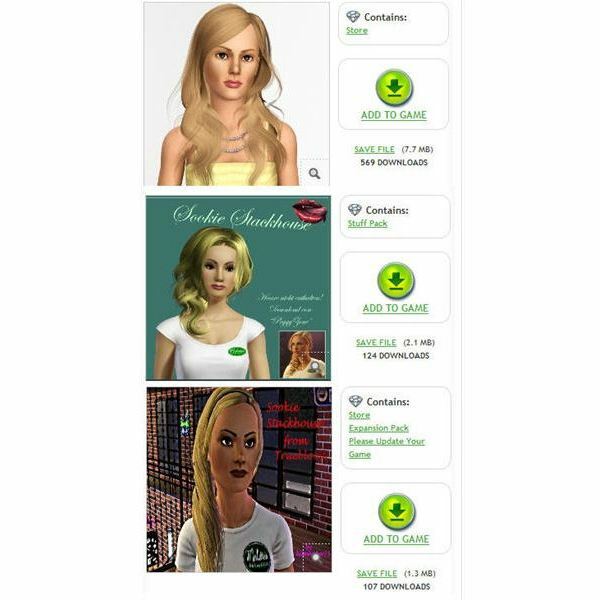 The Sims 3 True Blood downloads are available for characters and buildings, all free of charge. This is the best option if you aren’t so creative (or have the time) to make your own Sookie Stackhouse, Eric Northman, or any of the other characters in the series. 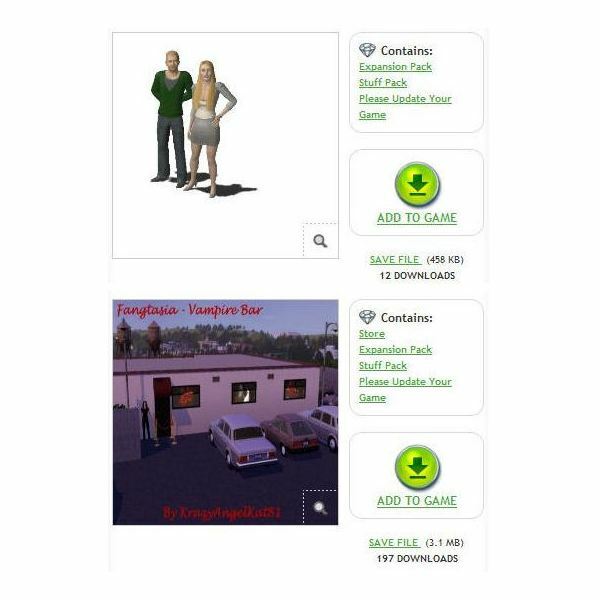 There are also excellent downloads available of the main buildings in the series such as Sookie’s house, Merlotte’s Bar and Grill and the vampire bar Fangtasia. With “The Sims 3: Late Night” you can also make sure that all of the vampires are actually vampires in your game too. Although there is no fairy life state in the game, you could always download some fairy wings for Sookie to sport occasionally. All screenshots and references from Dying for Daylight and The Sims 3.